I want you to know that we the Reserve Bank have been contracted by the UN UNCLAIMED OVERDUE FUND BOARD to carry out this project to all victims due to scam and diversion of funds by fraudsters. Your fund sum of $15,500,000.00 USD was forwarded to us due to the trust they have on us and I want to assure you that you will receive your fund without any stress whatsoever because we have mapped out strategies to enable you receive your fund. NOTE: We do not request for any fee like transfer, charge or delivery charge as you have three options which you can receive your fund, and these options are BANK TRANSFER, CHECK AND ATM CARD so it is now left for you to make your choice and we will follow up. Meanwhile the only money you will spend in this transaction is the sum of $367usd and that is for us to obtain the fund origin certificate from Ghana. 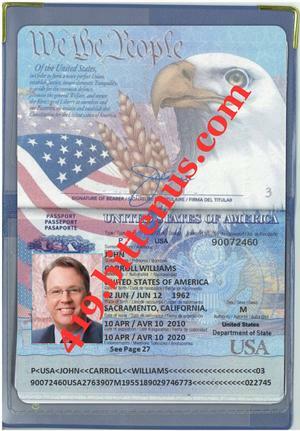 Now, once this fund origin certificate is being obtained and issued there will be no more fee at all and your fund will get to you through any means of your choice because that is the only money needed and the fund origin certificate will stand as a prove to show where your fund is Originated from and this will make offices like Home Land Security,IRS and other government agency in your country to be aware that your fund is clean and legal. BANK TRANSFER, CHECK AND ATM CARD? Once we receive the requested information and verification is complete we would direct you on how to make payment for the fund origin certificate to be issued for the release of your overdue fund to you. 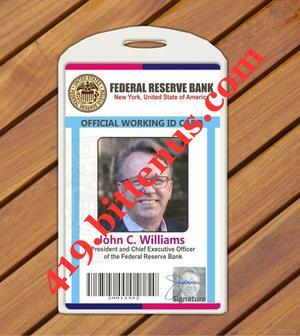 President and chief executive officer Of Federal Reserve Bank NY.